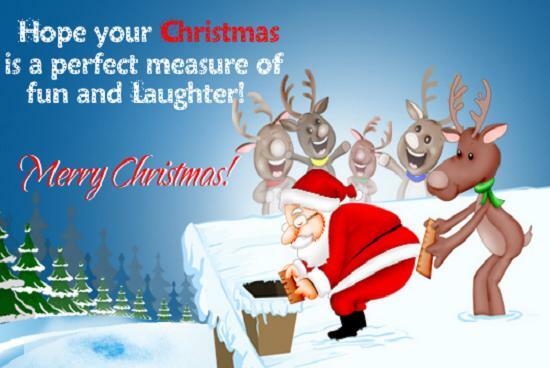 People send Christmas gifts and cards with heart warming Christmas messages to their relatives and friends Add joy and laughter this season with funny christmas quotes, Christmas wordings, Christmas Gifts, Funny Christmas wishes and Funny Christmas Messages that will tickle your friends’ funny bones. Share the happiness of this season and be a good blessing to all. I am sending love, care and great cheer, your way during this Christmas. I hope you remember this message in case we don’t end up meeting during this Christmas. Make sure you have all the children in the family playing together such that they are all distracted, and you and all the grown-ups can meet up, drink silly and enjoy Christmas. With all the snow during Christmas, just make sure you set up a lot of indoor fun activity so that Christmas does not turn out to be boring. Make merry thing Christmas. A good Christmas gift is the landlord forgoing the December rent so that you can find more money to drink and make merry. 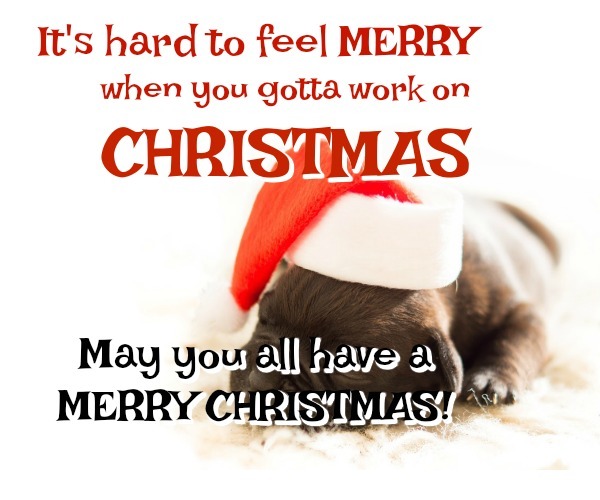 Have fun and enjoy this Christmas. With all the bills of the Christmas and new year, I know you are not sure how you will manage this season. 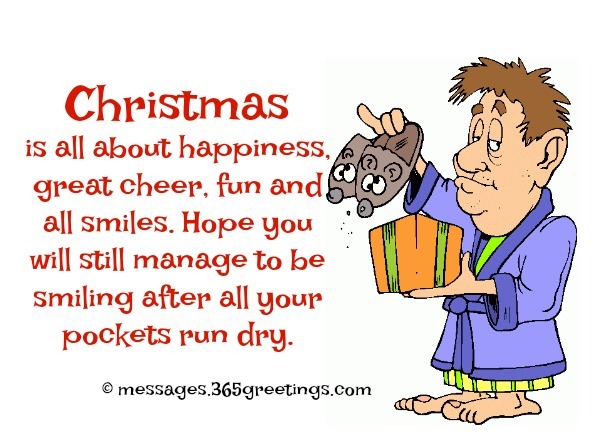 I wish you the best of lack with the budgeting and try to make Christmas fun. May you forgive your enemies and those that have done you wrong. Basically, I am giving you a heads up to forgive me for all the times I did you wrong and maintain the Christmas spirit throughout. 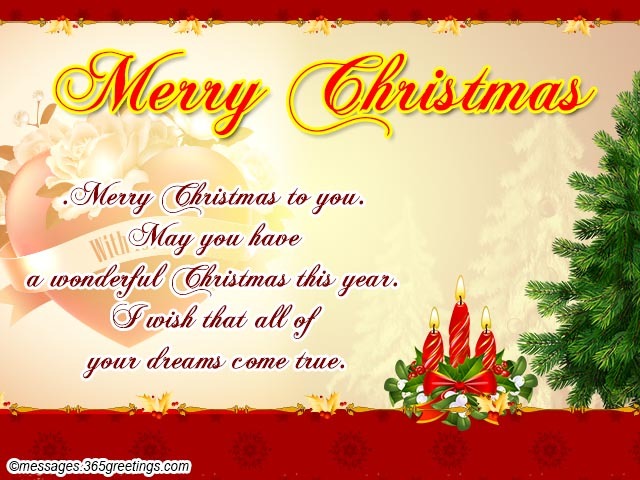 I am wishing you Christmas wishes around you. How can it be when the world is round? Anybody know where can I buy love? They told me that it is the best thing to give this Christmas. Before, children are the carolers. Nowadays, I wonder why streets are field with adult carolers. Mother gives coins to children carolers, and gives bills to adult ones. Isn’t it Christmas is for children? 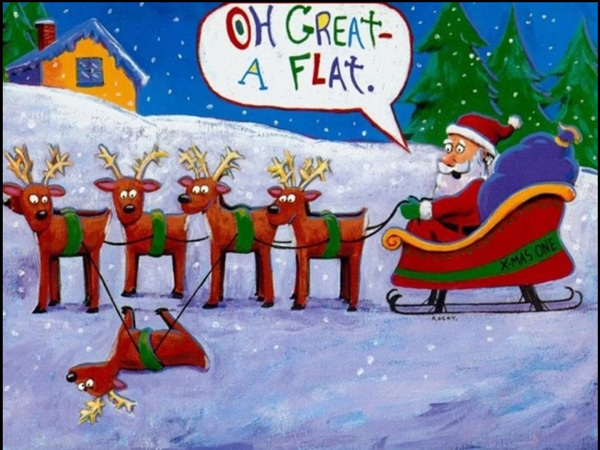 I think Santa must ride a plane instead of sleigh so that he can reach me faster. 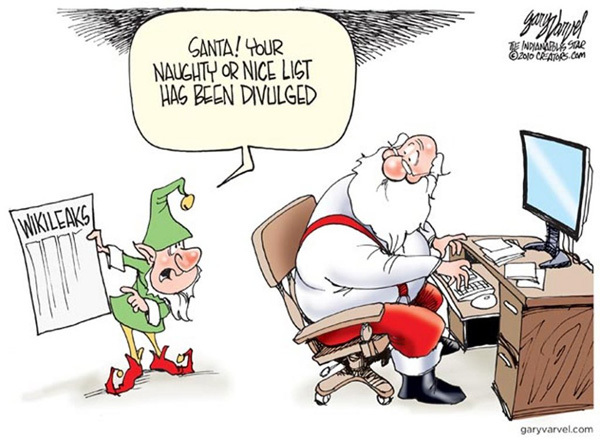 Is Santa so busy that he cannot find time to groom himself? I’ve asked Santa to bring you love and happiness! I know your family is dysfunctional. Still, Merry Christmas and Happy New Year! Don’t forget to check the local bar! I pray to see not just Santa but also the Three Kings this Christmas. This is the time when I can kiss the person I want to along with a Christmas greeting without being slapped on my face.You are all I want for Christmas. But of course I would also appreciate much if I will get cars, house, cash and diamonds perhaps. I wonder how old Santa Claus is. Christmas makes me feel nervous and threatened because I will be seeing again my godchildren. Hurray! Its Christmas holiday, time to forget about work and school hustle for God knows how long only to spend all our money and remember why we even go to work in the first place. I don’t how many turkeys are going to lose their lives during this Christmas season, but I am so sure, one of them will die for you. I hope that makes you feel even more loved this Christmas. The Christmas season is just meant to fill up our houses with all the necessary stuff after taking advantage of the discounts and the endless shopping offers. So, celebrate Christmas and shop till you drop. Ensure you pay for security at your doorstep because as much as Santa comes with presents, he comes at night. 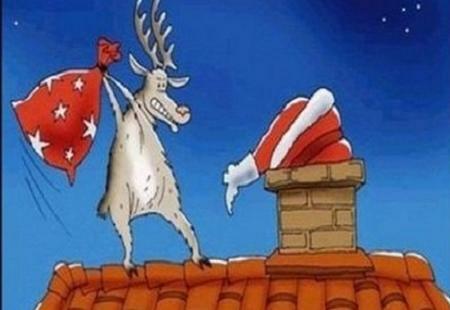 Be sure to look out of fake Santa. Christmas season is a time where good acts are rewarded, and bad acts are punished. I don’t who came up with that saying because Santa brings everyone presents. Christmas season is the only time when you should not think of yourself but rather give more attention to your friends and family. I count you to make my Christmas memorable. All these stories about Santa Claus we have heard over the years makes me wonder how old Santa really is. May this Christmas spirit keep growing in you like Santa age. Christmas is all about happiness, great cheer, fun and all smiles. Hope you will still manage to be smiling after all your pockets run dry. 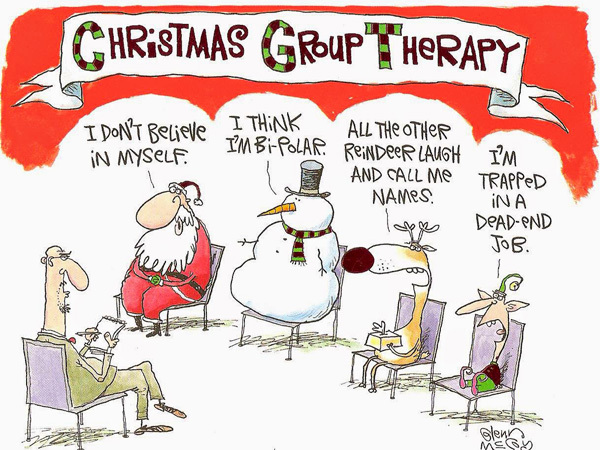 Christmas is about enjoying good company from friends and family. So, make sure when you decide to make a snowman at the entrance of your home, make a snow woman as well because nobody wants to be along during Christmas. All the food that will be in our houses during Christmas makes want to be part of Santa’s elves. May Santa bring you the kind of candy that makes up his elves diet so that you try to keep fit but still have a good time. Christmas morning is the only morning in the whole year that you should look forward to because you expect goodies from someone else other than yourself. 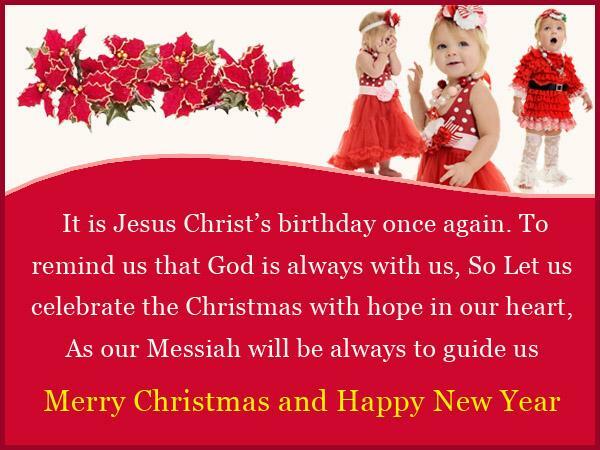 Enjoy this Christmas and make merry. So, it’s Christmas again, another extended holiday to drink as much as you can without worrying about going to work and other things that need your sober attention. Ho!ho!ho! 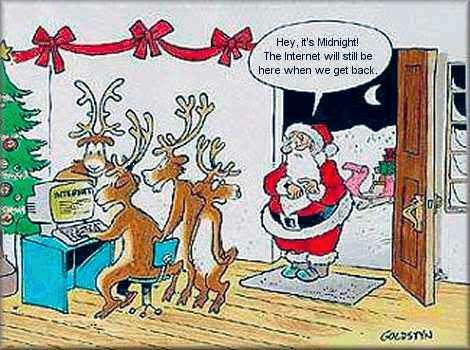 Guess what will be trending on twitter, Facebook and all other social media networks during Christmas? 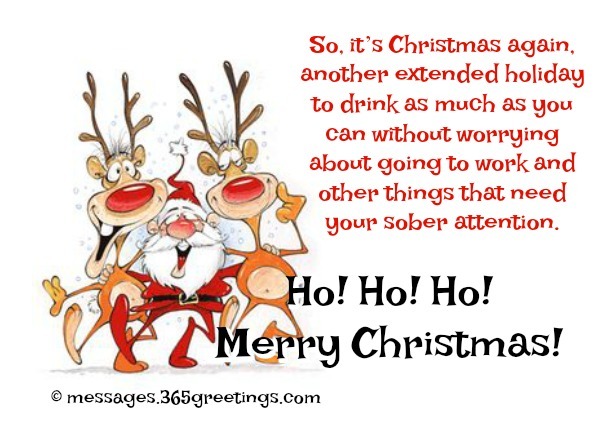 That’s right, Christmas greetings and messages hence have fun and don’t worry about keeping tabs online until after Christmas. This Christmas season is a time to create new memories and reminisce on the old ones. 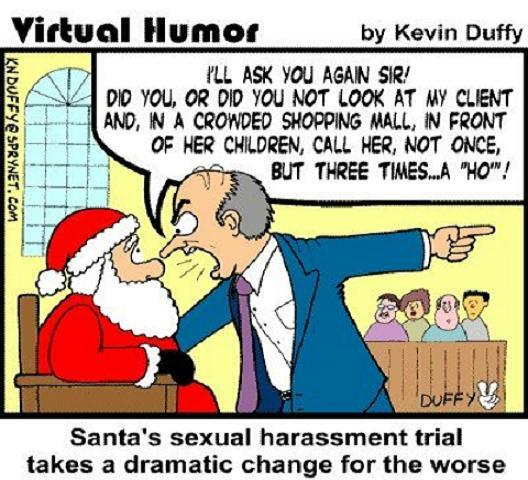 This is not to mean that you go ahead and sit on Santa’s lap and tell him your wishes. We should have bought Christmas tree seedlings early in the year so that we can grow them in our backyard such that they are ready by Christmas. Anyway, hope buying a new Christmas tree doesn’t make you lose the Christmas spirit. I wish I knew Christmas carols I could dedicate some for you during this season. All I can think of is Beyoncé’s albums and I hope you play some this holiday. The best Christmas vacation is going to visit your grandparents so that you can transfer the burden of Christmas to them. I hope you heed to my advice and have a merry Christmas. In case you have forgotten the feeling of Christmas, just think of the feeling you get when the boss decides to go for a month’s leave. Happy holidays. I hope you have extra room in your house to fit all the guests during this holiday. In any case, you can bring some of the guests to my house, I have some room to spare. 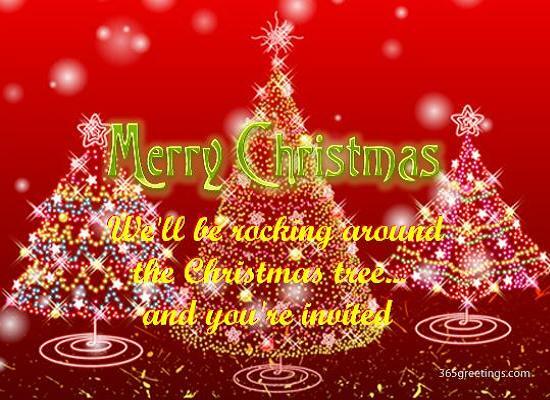 Let’s enjoy Christmas together. You don’t have to be lonely during Christmas season just because you are single. Just think of Santa’s also being single since we have never been formally introduced to Mrs. Santa clause. Just like the new generation trend of always being on their phones 24/7 then this Christmas make a point of having celebrations online such that nobody is left out. Enjoy your Christmas. Christmas is a time when your parents unveil child hood videos mainly to embarrass you in front of your friends and other family. 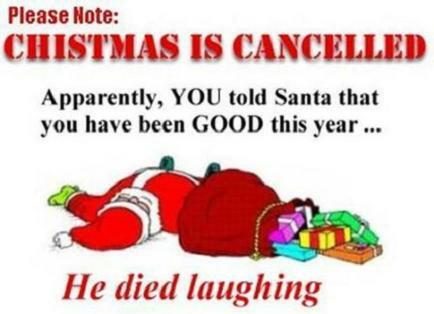 So, enjoy most of Christmas while it lasts. It’s so silly that when our stomachs are gaining weight around Christmas our wallets are losing weight. Merry Christmas. I think Santa Claus has got life figured out. He only visits people once a year. I love Christmas. When else can you sit in front of a dead tree and eat candy out of socks? Christmas is only once a year and that is what I am most thankful for on Thanksgiving. Have a Merry Christmas. Marry Christmas! You know, if you feel like you two are ready to take such a big step.